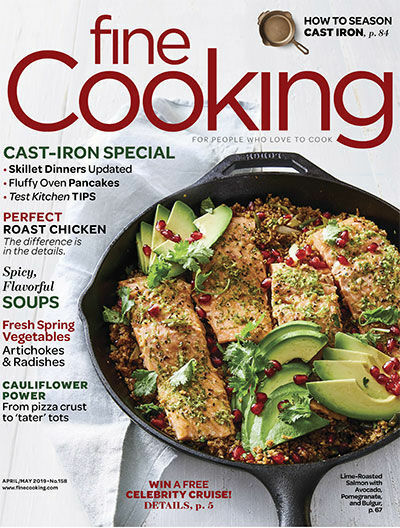 To celebrate Fine Cooking’s 25th anniversary, we compiled a list of the most critical tools every home cook needs. 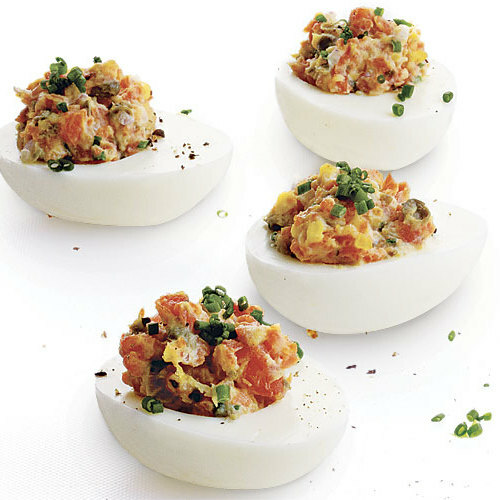 How many are in your kitchen? And what do you consider your essentials? 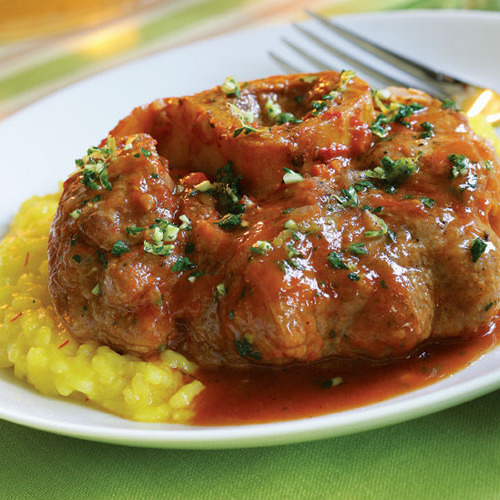 The key to ensuring that dressing properly adheres to greens is dry veggies, hence the need for a good spin. 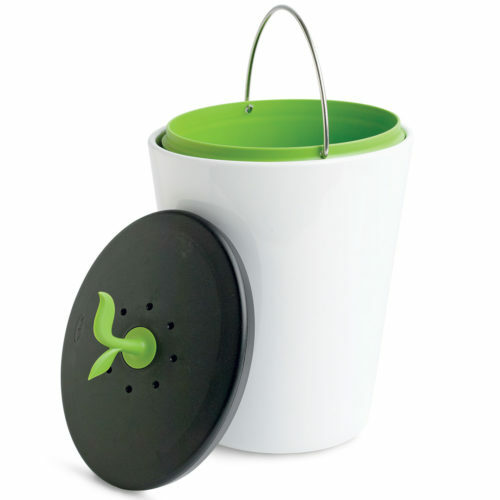 Oxo’s model is one of the best designs, featuring an easy-to-operate pump, a brake button, and a lid that comes apart for easy cleaning. 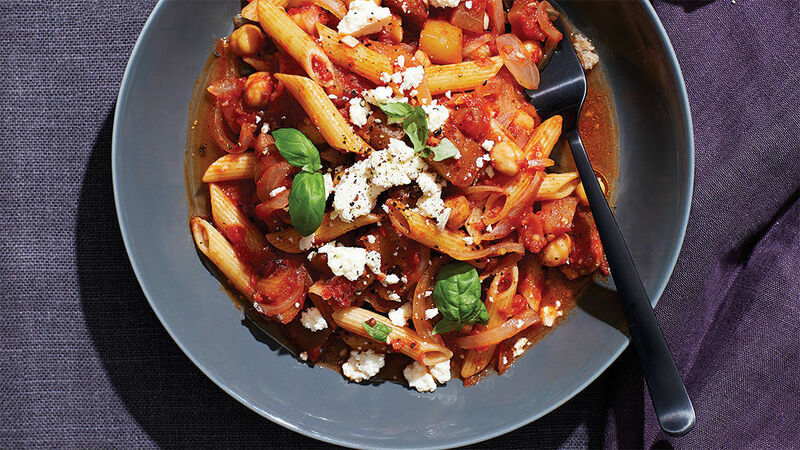 Fix it and forget it, whether you use the digital version or the older-school variety to cook up soups, stews, and curries with this low-heat pot. 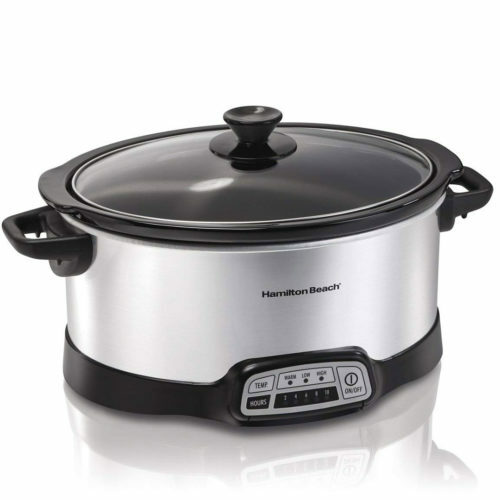 We especially like slow cookers with a stovetop-safe crock, like this Hamilton Beach model, so you can brown your meat right in the crock before slow-cooking. 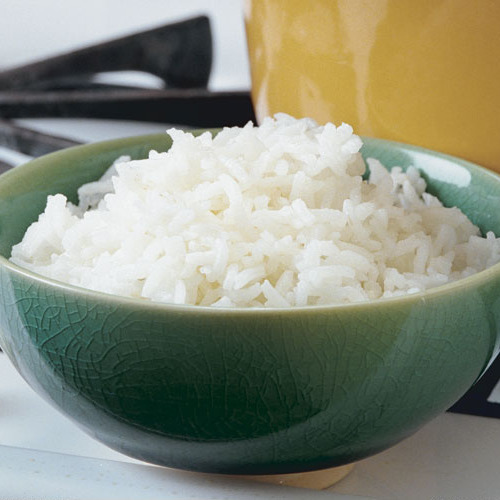 Convenient and space saving, mixing bowls can be used for storing and serving, too. 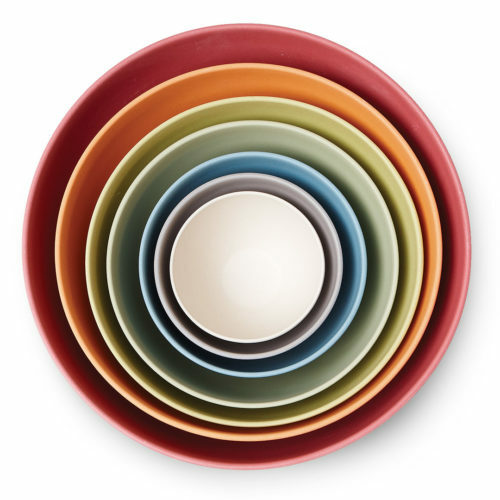 These ones from Bamboozle are colorful, sustainable, scratch- and stain-resistant, and (surprisingly) dishwasher safe. 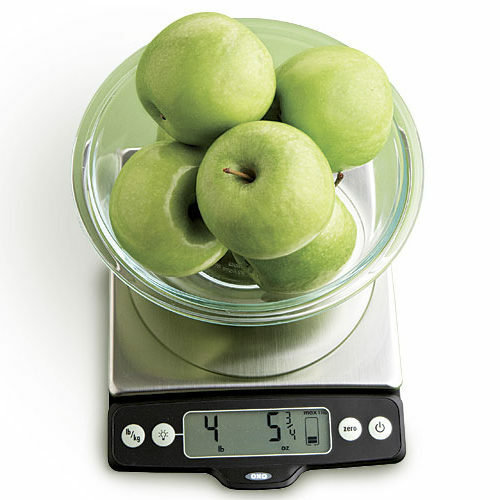 Critical, especially for bakers and those who use recipes from other countries, this tool guarantees exact measurements. 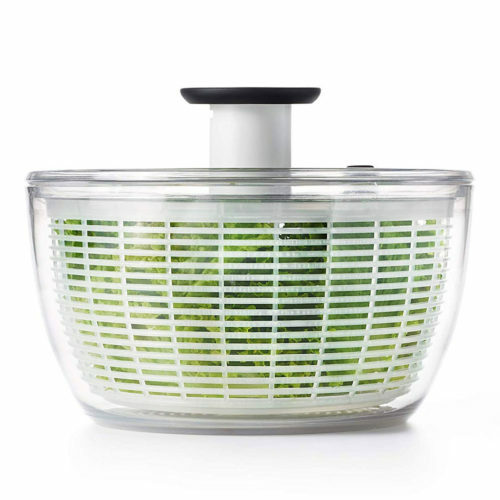 With its ingenious design and unique, genuinely useful features, Oxo’s scale is a hands-down favorite. 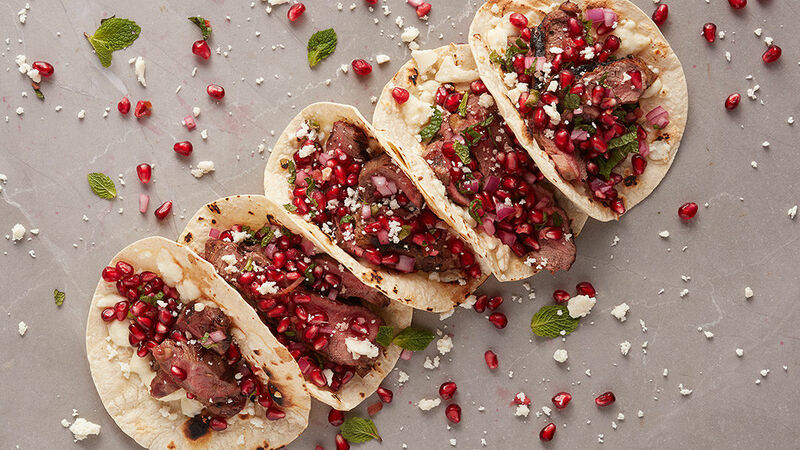 Ensure the perfect temperature and cooking doneness with these temperature gauges. 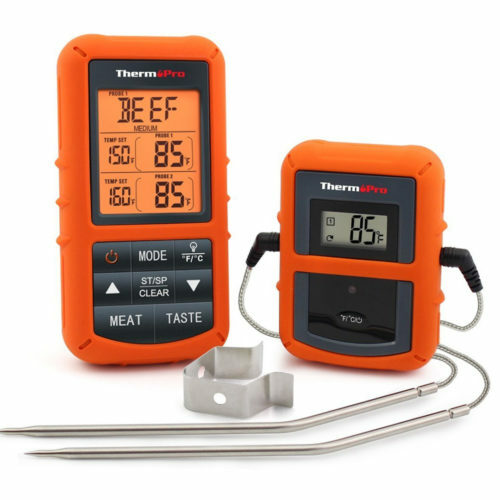 A remote probe thermometer is absolutely essential if you want to roast or grill big cuts of meat. Put the probe in the thickest part of the meat before you start cooking, and the monitor lets you know when it reaches the desired temperature. 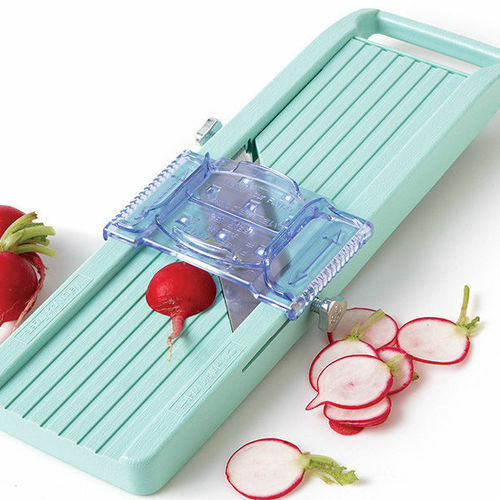 For thinly sliced veggies, potatoes, fruits, and meats, nothing beats this cutting tool. 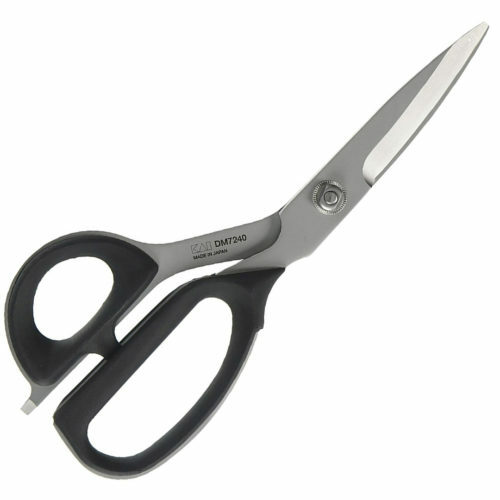 Chefs especially love this Benriner model because it's well-priced, light and compact, and the blade maintains a sharp edge. 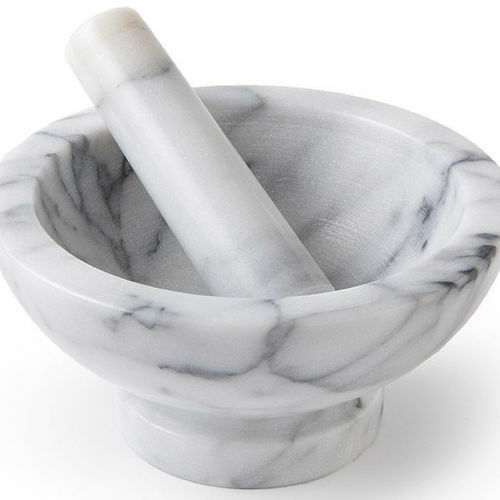 Perfect for pounding dry spices into a spice blend or wet ingredients into pastes, this ancient implement is tops at eliciting big flavor from small ingredients. 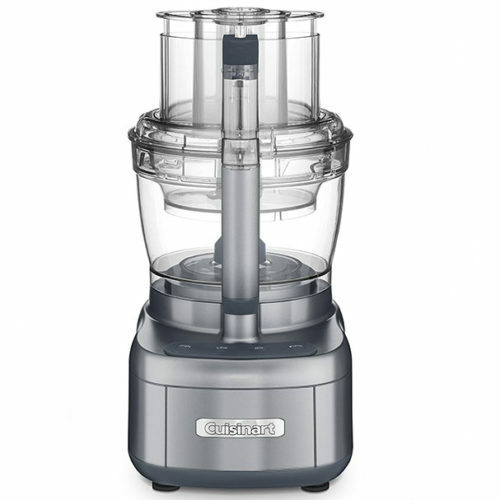 A food processor is one of the most useful kitchen tools for chopping veggies, emulsifying liquids, and whipping up dough, and Cuisinart’s Elemental 13-cup model (with its bonus 4-cup bowl for smaller tasks) is a great all-around champion. 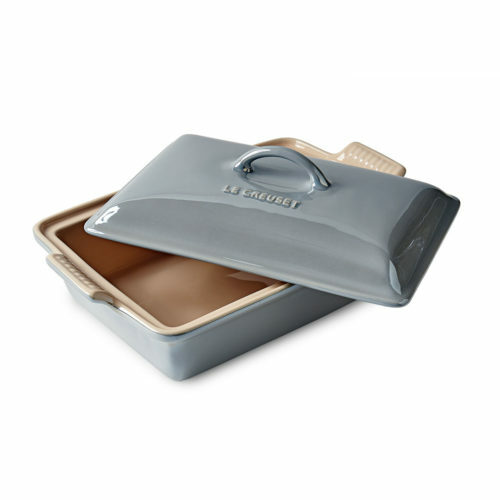 These large, heavy-lidded pans are great for braises and roasts whether in or on top of the oven. 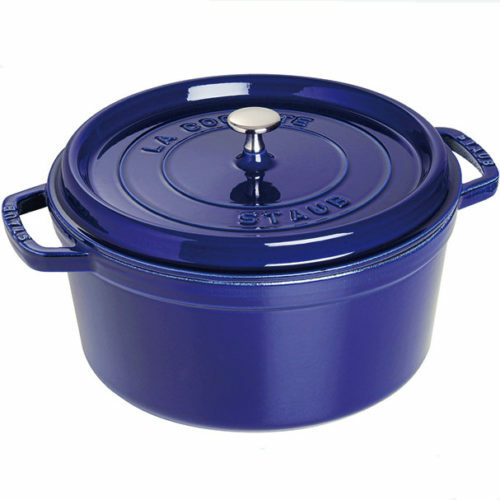 We prefer enameled cast iron to all other types and find the 5.5-quart size to be the most versatile. 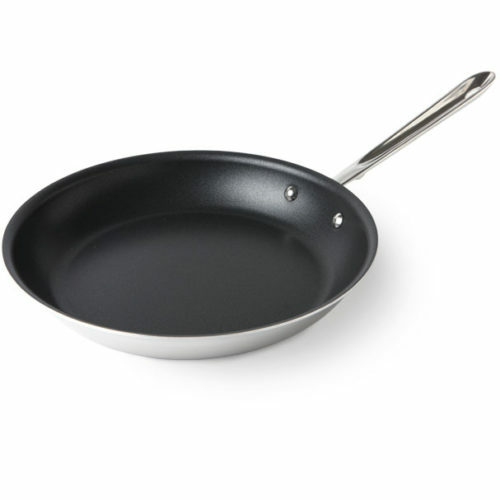 Staub’s uniquely designed lid fits snugly and retains more moisture than other models. 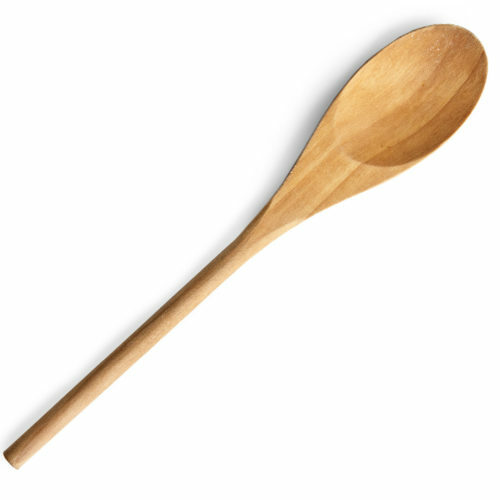 Invented by the Romans, these claspers can be used to pull food out of hot ovens and boiling liquids. 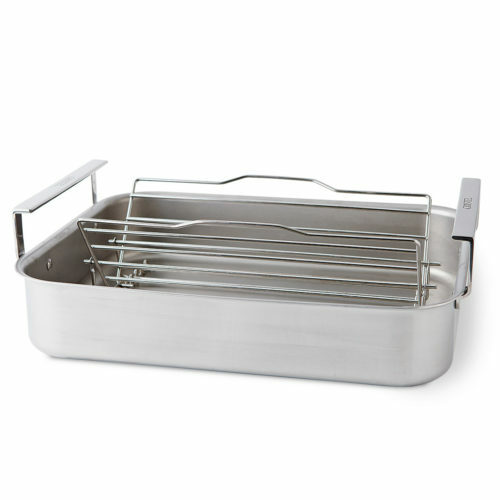 Oxo's lockng tongs have scalloped edges to hold a heavy roast securely and lift slippery ramekins. The comfy rubber handles have thumb indentations on both sides and don’t get slippery, even when greasy or wet. 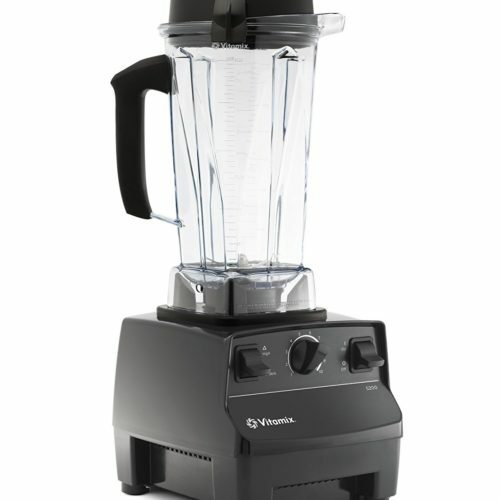 Smoothies, soups, and sauces can be made in seconds with the new highly powerful blender brands. This Vitamix model is even more versatile; it can grind seeds and nuts, chop veggies, blend soups and sauces, knead dough and whip up dips and ice cream. 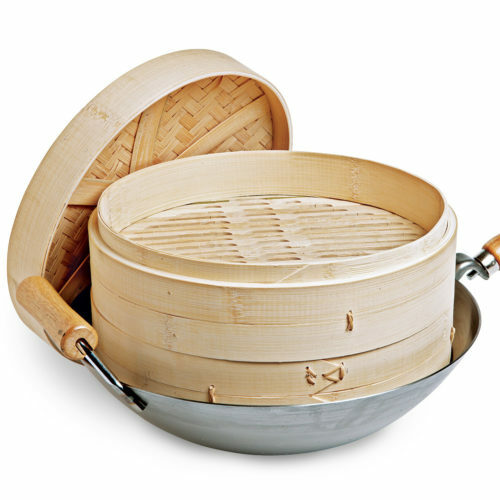 These stackable bamboo steamers are lightweight and fit perfectly inside a large skillet or wok. They’re designed for steaming everything from dumplings to fish, but once you have them in your kitchen they’ll likely become your go-to steamer. 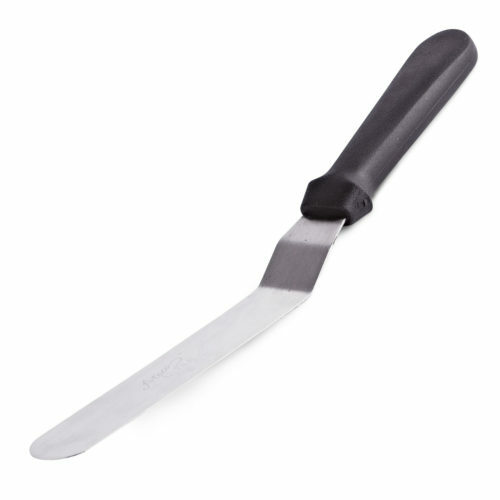 With its thin, fine, flat blade, this tool is perfect for spreading frosting, flattening out batter, and scraping fish from grills. 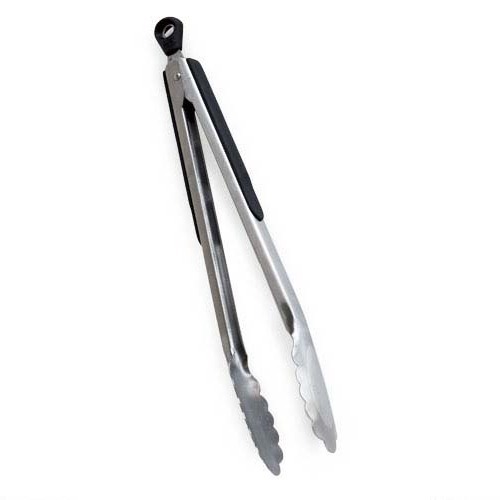 Snip herbs, cut up chicken, devein shrimp, and perform myriad other cutting tasks in the kitchen with this sharp, easy-to-control implement. 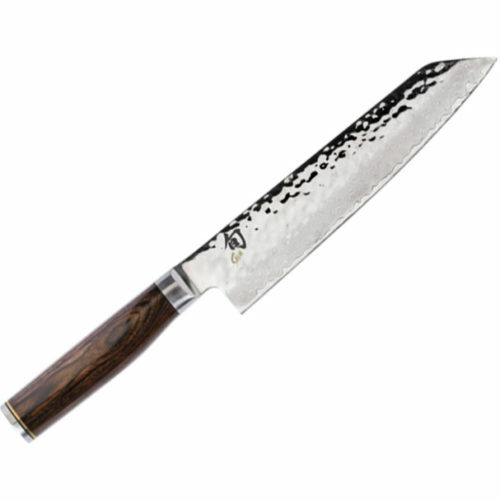 We like this model from Shun, which is heavy-duty, very sharp, and has large handles with good grips. Plus, the two halves come apart for easy cleaning. 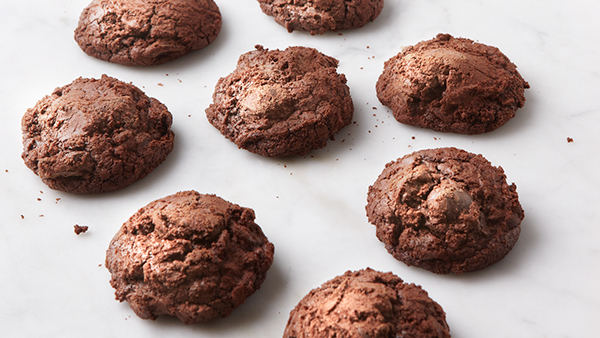 Not just for bakers—you can attach pasta cutters, meat grinders, and other tools to this super-handy appliance—this is a much-loved tool in our test kitchen. 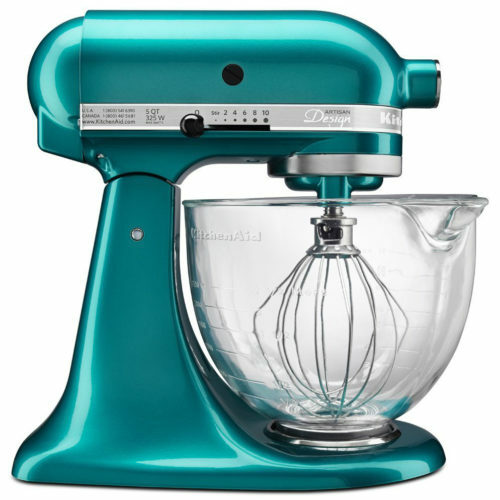 We especially like KitchenAid's glass bowl models, which give you greater precision when whipping, kneading or mixing, and include a useful pour spout. 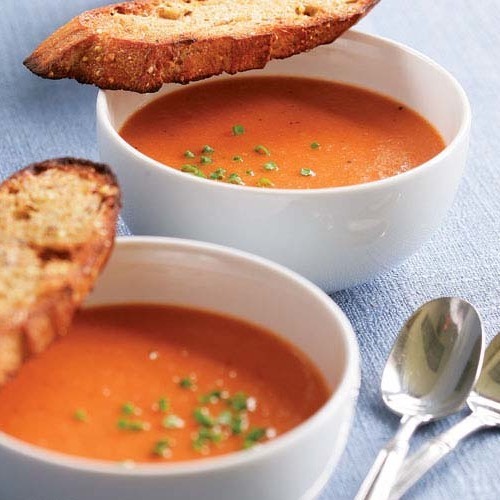 Purée, blend, crush, and emulsify right in the pot or bowl with this hand-held blender. 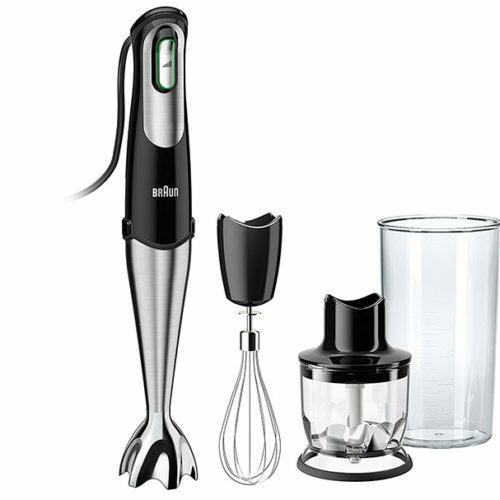 The attachments that come with many of them, like this Braun model, make it really earn its keep: a mini chopper is like a small-task food processor; the beaker makes neat work of making pesto or smoothies. And pairing the beaker with the whisk attachment lets you whip up cream in just a few seconds. 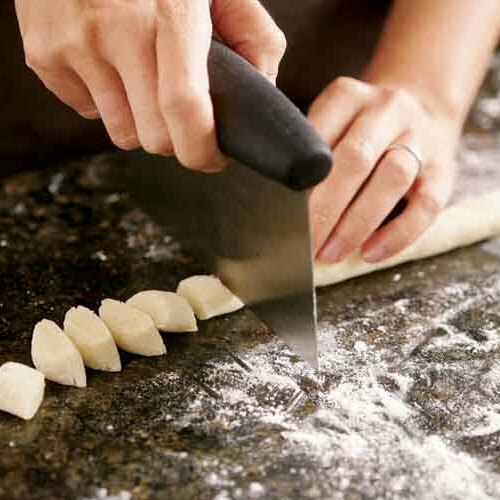 If we made a list of the ONE must-have cook's tool, the chef's knife would make the cut. 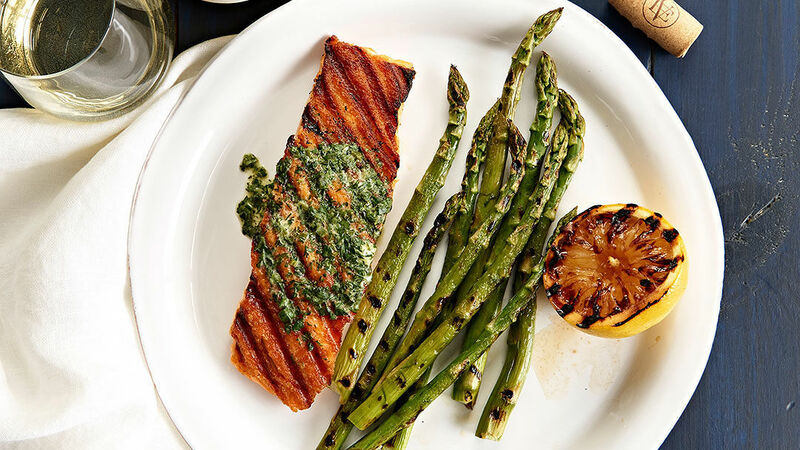 While pros generally use the 12-inch variety of this knife, home cooks often prefer an 8-inch version. Our advice: go with the largest knife you can comfortably control. When it comes to whisks, one size does not fit all. 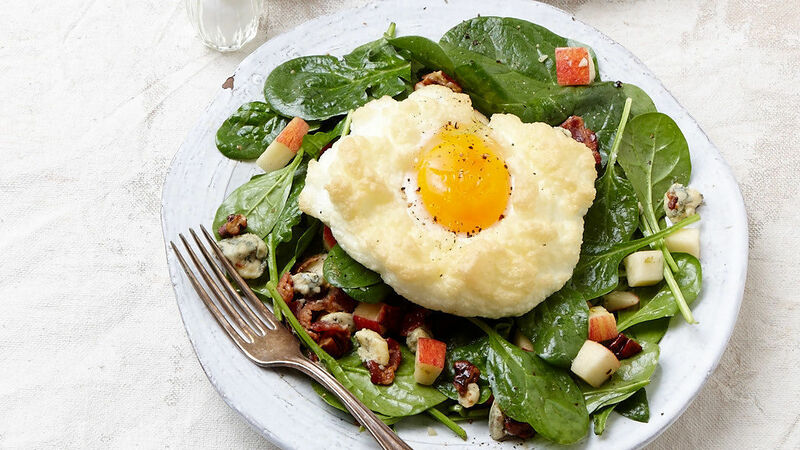 A large 11-inch whisk is best for whipping large amounts of eggs or cream, but too cumbersome for mixing up a small bowl of vinaigrette. 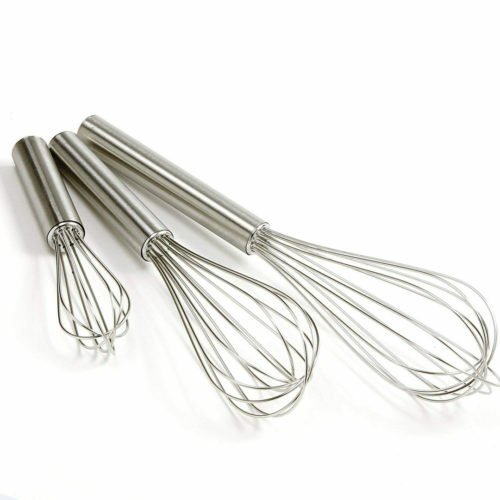 So this set of 3 stainless-steel whisks in 6-, 8- and 11-inch sizes at a great price gives you a lot of whisking muscle for your money. 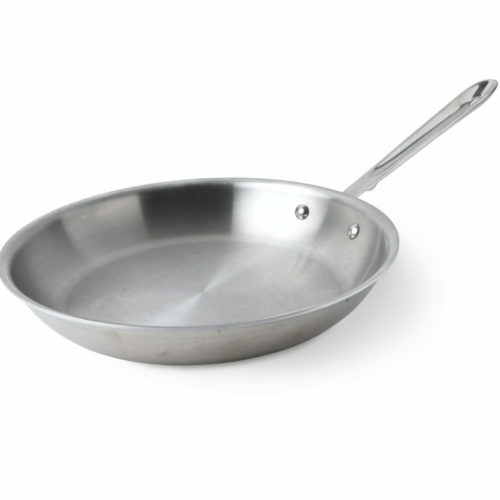 For searing and roasting, nothing beats this tireless and versatile pan. 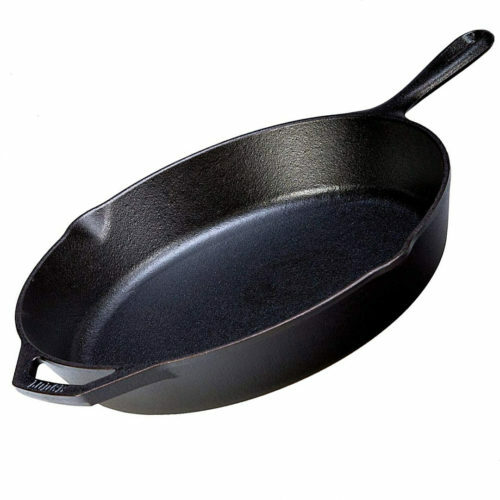 And Lodge has been one of the premier manufacturers of cast iron for over a century. This workhorse 12-inch model arrives pre-seasoned, so it’s ready to use right out of the gate. 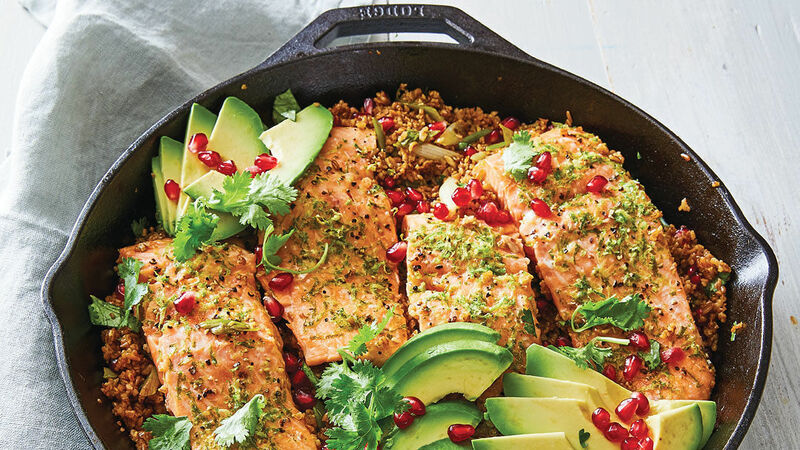 Whether you’re making sheet pan pies, one-pan dinners, or just want to contain the liquids when roasting meat or vegetables, these pans are super versatile. 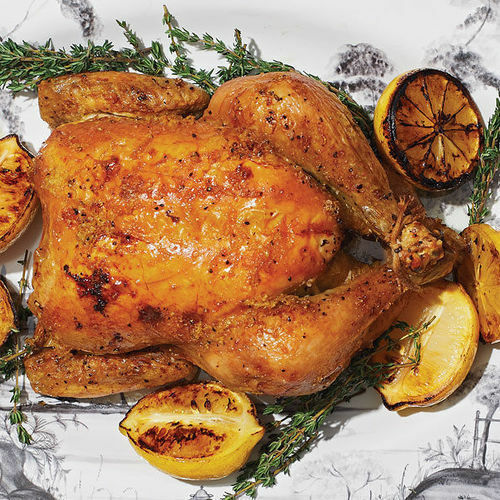 The 12 x 17-inch size, known as a “half sheet pan” to the pros, is the most useful size for home cooks. 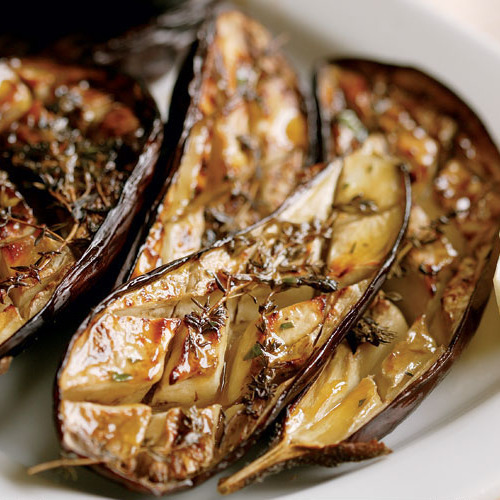 While perfect for potatoes, noodles, and other classic dishes, they’re also great for crisps and cobblers. 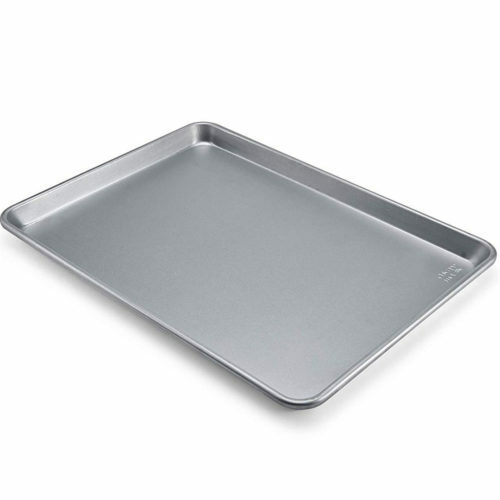 These are critical at Thanksgiving; we like heavy-gauge stainless steel for its perfect conductivity. 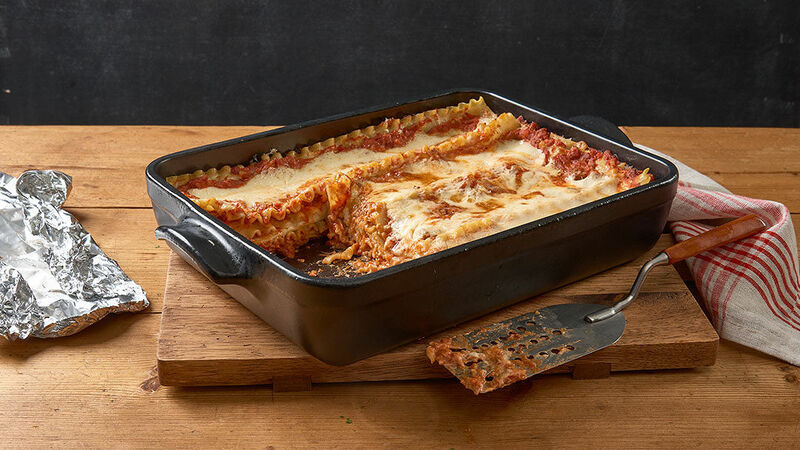 This Cristel model also offers wide, sturdy, easy-to-grasp handles; a flat, flameproof bottom for whisking up pan gravy on the stovetop; and an adjustable roasting rack that’s great for smaller roasts as well as your turkey.